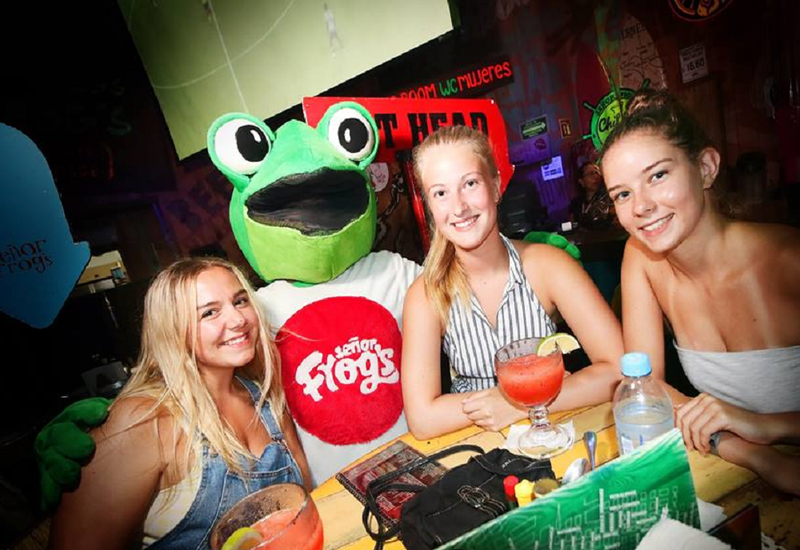 Come to Señor Frogs, the most fun and crazy place in Puerto Vallarta! Have an incredible night with lots of party and dancing. 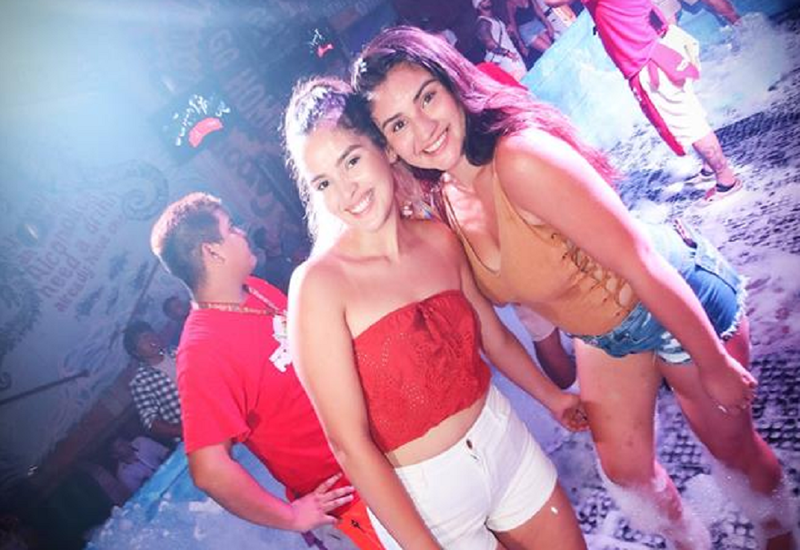 Book now your open bar and come with all your friends to the best foam party and live an unforgettable experience. 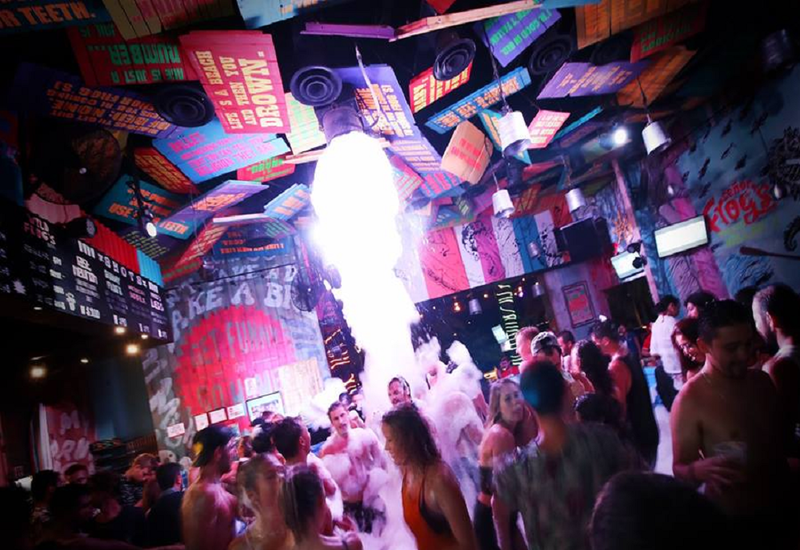 Don't miss out on the best parties Book NOW!